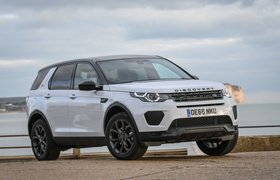 BMW X3 vs Jaguar F-Pace vs Land Rover Discovery Sport | What Car? 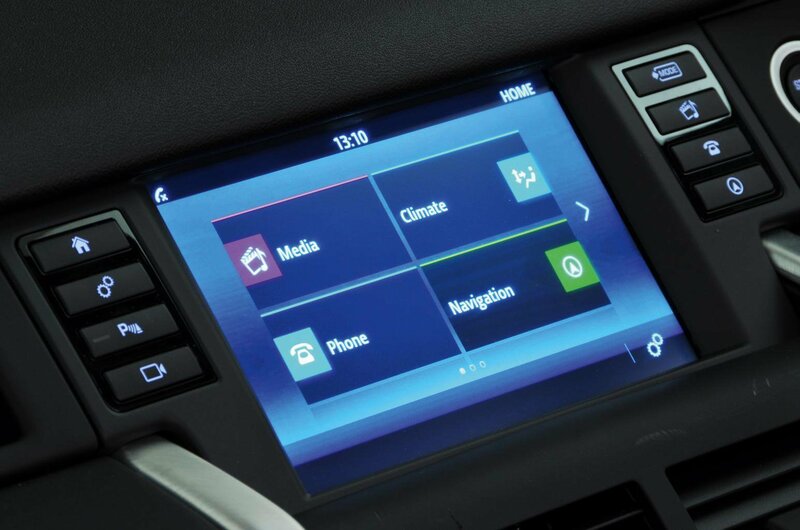 BMW's brilliant iDrive infotainment system is standard, although our test car had the optional (£900) wide-screen Professional version pictured above. Either way, you get sat-nav and A DAB radio, as well as an intuitive rotary dial between the front seats that you twist to scroll through the on-screen menus and press down to make a selection. The Professional version adds live traffic information. 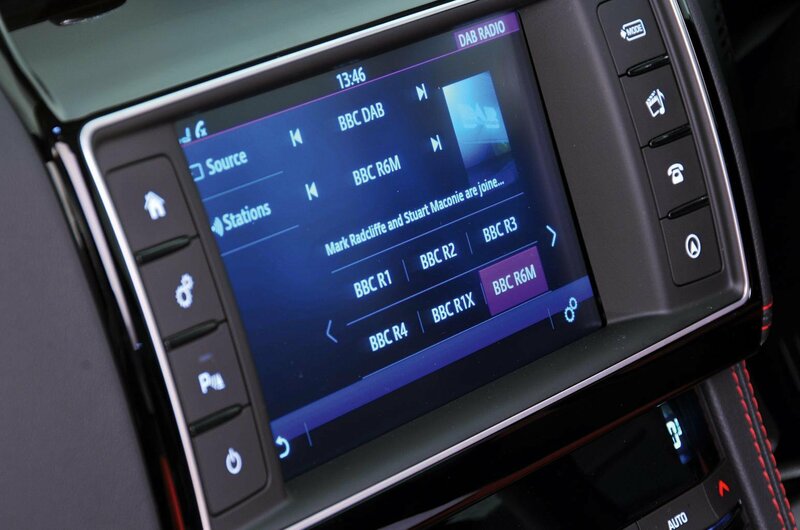 The standard InControl Touch system (pictured) is easy enough to use and provides an 8.0in touchscreen, plus sat-nav and a DAB radio. However, if you can afford it, we'd recommend upgrading to InControl Touch Pro. 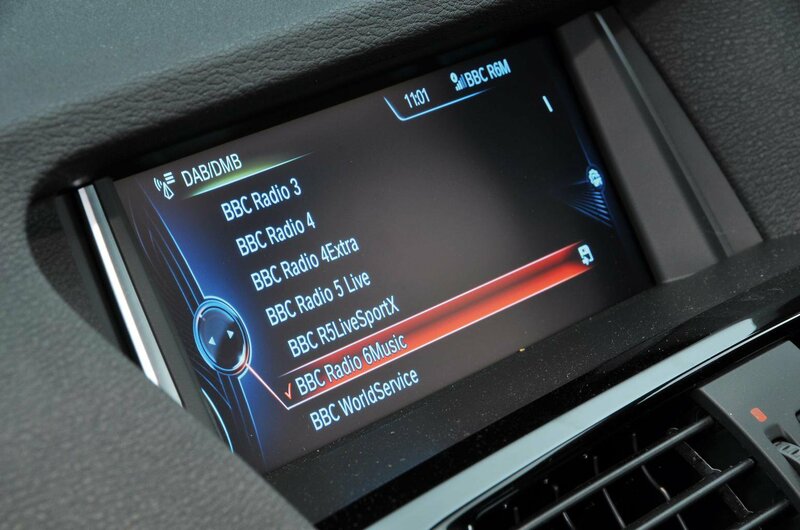 It costs £1710, but it adds a larger and quicker-responding screen, as well as heaps more features, including a more sophisticated sat-nav, a more powerful stereo and a hard drive to store your music on. This gets the same basic InControl Touch system as the F-Pace, but it's mounted farther away from the driver so anyone with short arms will have to stretch to reach it. The screen is also sometimes a bit slow to react when you touch it. You can upgrade to the quicker-responding InControl Touch Pro system for a hefty £2280, although that price does also bring a much more powerful sound system.